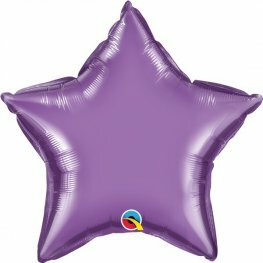 20 Inch Chrome Purple Star Shape Wholesale Helium Foil Balloon. 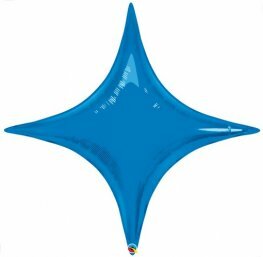 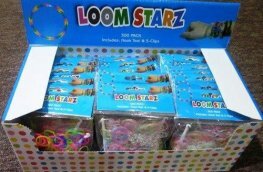 20 Inch Chrome Blue Star Shaped Wholesale Helium Foil Balloon. 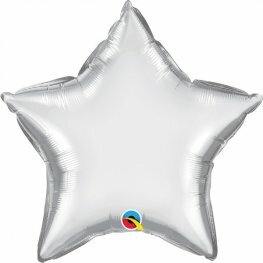 20 Inch Chrome Silver Star Shaped Wholesale Helium Foil Balloon. 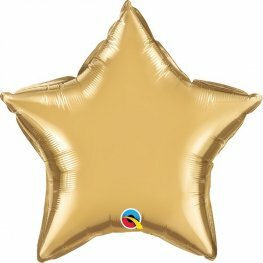 20 Inch Chrome Gold Star Shaped Wholesale Helium Foil Balloon. 20 Inch Chrome Green Star Shaped Wholesale Helium Foil Balloon. 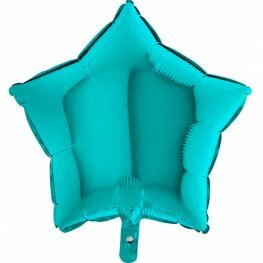 Packaged 18 Inch Tiffany Blue Solid Colour Star Shaped Helium Quality Balloons. 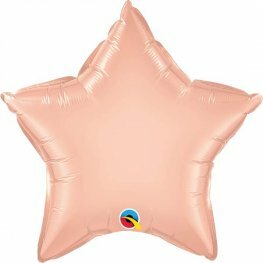 Anagram Unpackaged Rose Gold Star 19 Inch Wholesale Helium Foil Balloon. 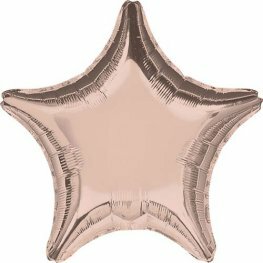 20 Inch Rose Gold Solid Colour Star Shaped Microfoil Helium Quality Balloons. 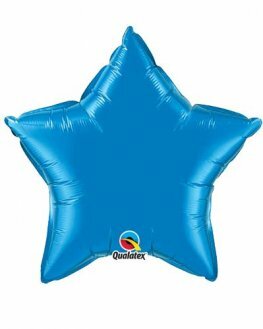 20 Inch Sapphire Blue Solid Colour Star Shaped Microfoil Helium Quality Balloons. 20 Inch Emerald Green Solid Colour Star Shaped Microfoil Helium Quality Balloons. 20 Inch Ruby Red Solid Colour Star Shaped Microfoil Helium Quality Balloons.